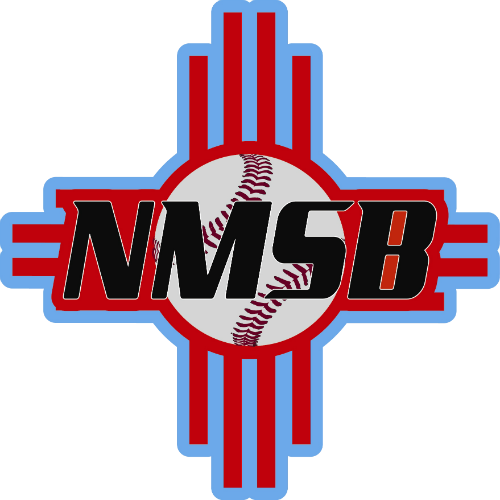 NMSB is proud to help athletes throughout New Mexico play baseball at the next level. Our unique style and approach sets us apart. 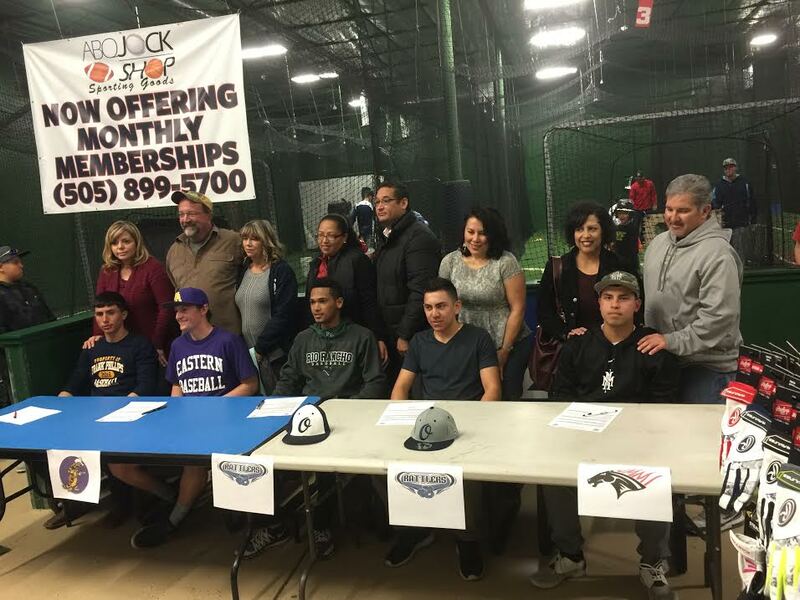 We aren't about just playing baseball, we are about getting players recruited to play at the next level. See what's happening at NMSB. Congratulations to these players and their families for their hard work and dedication. NMSB is honored to have worked with them and assisted them along this journey. We have attended the Best of the West Showcase in Tucson, AZ for the past two years. In year one the event exceeded everyone's expectations and the same can be said in year two. The college and professional exposure my players gained was by far the best of any showcase tournament we've participated in over the past four years. This event stands out because of the quality competition, excellent facilities, number of college/pro scouts in attendance, and the ability for my coaching staff to also recruit talented high school players during the event. It is one of the few events that we will ear-mark every fall to attend. The staff of the Best of the West Showcases are easy to work with and they do a great job accommodating teams from across the region. Their understanding of how college baseball recruiting works makes their showcases even better. I recommend the Best of the West Showcase to any program looking for good competition and the opportunity to get their players seen by college and professional scouts. Chris Cook, Head Coach, New Mexico Military Institute, NJCAA I.
I have attended the Best of the West showcase the past two years. Each time I have left very impressed with all the work that has been put in to make this event a success but also with all the talent that is placed on that field. The event runs over a weekend and is really well organized. Right off the bat, the coaches from the colleges are introduced. Afterwards there is a tryout and then the remainder of the showcase is just back-to-back games. As a coach, I'm really satisfied that we have an opportunity to interact with the players and even give a pointer or two on their performance. Throughout the games, the players positions are moved around so you have a chance to see how they perform in different positions. There were a lot of kids with great potential who really demonstrate an interest in pursuing a college career in baseball. About 15 players caught my eye and I contacted them after the showcase. I have had the opportunity to attend the Best of the West Showcase in Tucson, Arizona for the last two years. As a National Cross Checker for the Colorado Rockies it allows me to evaluate players from around the 4 corners area that I would usually not get a chance to scout. The format of high school players competing against the Jr. Colleges is an excellent opportunity for any school player to be seen by over 30 MLB scouts, several junior colleges and more than a dozen Division 1 and 2 colleges that I have seen attend this event in the last two years. I believe the Best of the West Showcase will be one of the premier events in this area in the next couple years and would recommend it to any high school or Jr. College player to attend, if they are seeking to play at the next level of baseball. The amount of coaches and professional scouts attending the event is worthwhile to any up-coming prospect. Best of Luck to Best of the West. Mike Ericson, National Crosschecker Colorado Rockies Baseball Club.